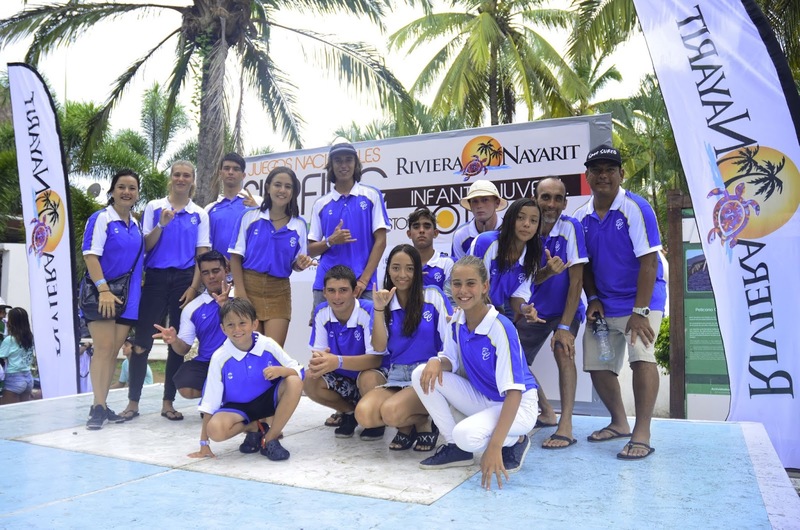 The 2018 Nayarit National Children and Teen’s Surfing Championship held in Sayulita, the Riviera Nayarit’s Capital of Surf, included the participation of 9 delegations. According to José Alfredo Beltrán Medina, representative of the Mexican Surfing Federation, Nayarit is a leader in both national and international surfing circles during his opening remarks at the inauguration of the 2018 Nayarit National Children and Teen’s Surfing Championship held in Sayulita. 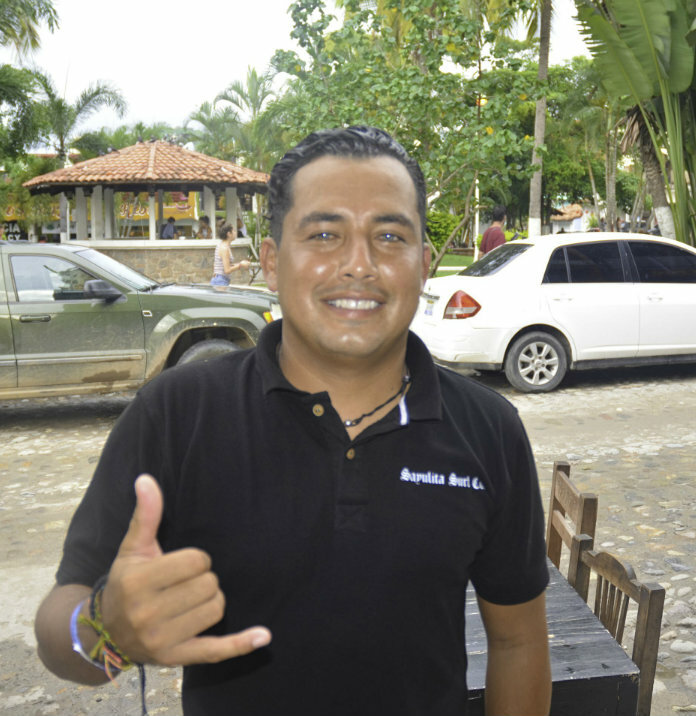 The event took place on Wednesday on the main plaza of this Magical Town—also known as the Surfing Capital of the Riviera Nayarit. Both state and municipal authorities were on hand to welcome the 150 participants in this national competition. This is one of the most important sporting events on a national level as it’s the first round to select the team for the 2018 Junior World Championship in the male and female divisions in the Sub 18, Sub 16, Sub 14, and Sub 12 categories. “This is very important, not only because of the participation of the minors’ categories, but also because the older group is involved in the planification, organization, and all the processes. 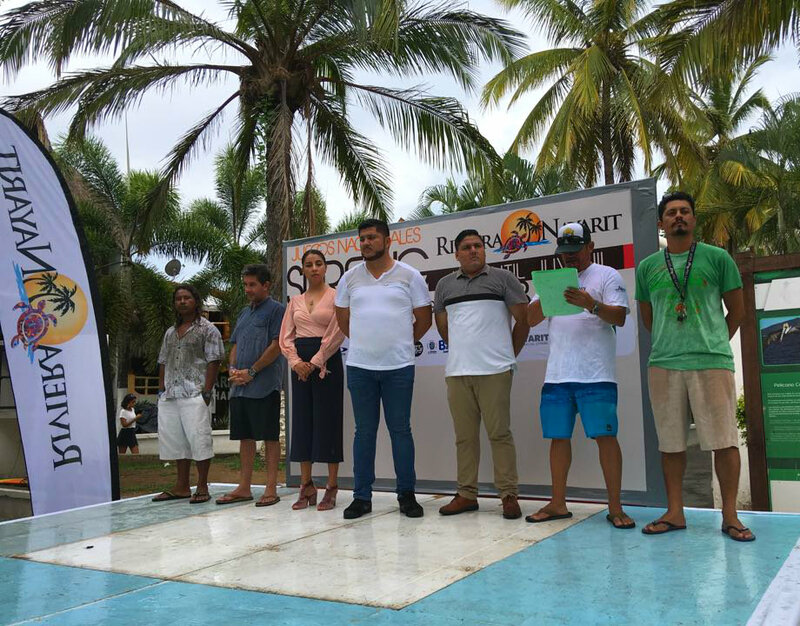 Also, the fact our national congress has chosen the state of Nayarit to host it is a recognition of the directors, instructors, judges, and promoters who have helped surfing become a leader on a national and an international level, not only sports-wise but also socially,” said the representative of the Mexican Surfing Federation. He also mentioned Nayarit’s top children’s development program, the Pee Wee league, which has had such excellent resorts that it will be duplicated in several states around the country. 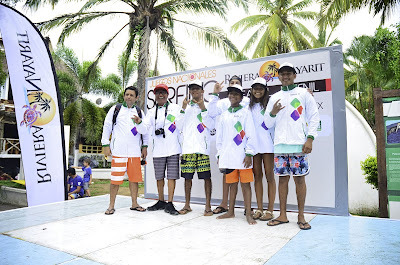 “These national games are important because they put surfing within reach of children and teens as a recreational activity and a healthy way of life, not to mention it’s one of the few sports that also involve fun, values, and a relationship with the environment,” he added. Geovanni Pérez, professional surfer and trainer for the Nayarit state team, also mentioned the children and teens who win will go on to form part of the national team and will represent Mexico in the World Surfing Championship to take place in the United States next November. Of note is the fact surfing will be included for the first time in history in the 2020 Olympic Games in Japan in the shortboard category (male and female), according to the agreement established in Rio de Janeiro during the 129th session of the International Olympic Committee in an attempt to attract a younger and wider audience. At the end of the inaugural ceremony the young athletes from the states of Baja California, Baja California Sur, Colima, Guerrero, Jalisco, Nayarit, Oaxaca, Quintana Roo, and Sinaloa expressed their readiness to ride the waves and face the best surfers in Mexico. The competitions run from Thursday the 9th through Saturday, August 11th from 8 a.m. to 5 p.m. and on Sunday August 12th from 8 a.m. to 12 p.m. The awards and closing ceremony will be on Sunday starting at 4:30 p.m. 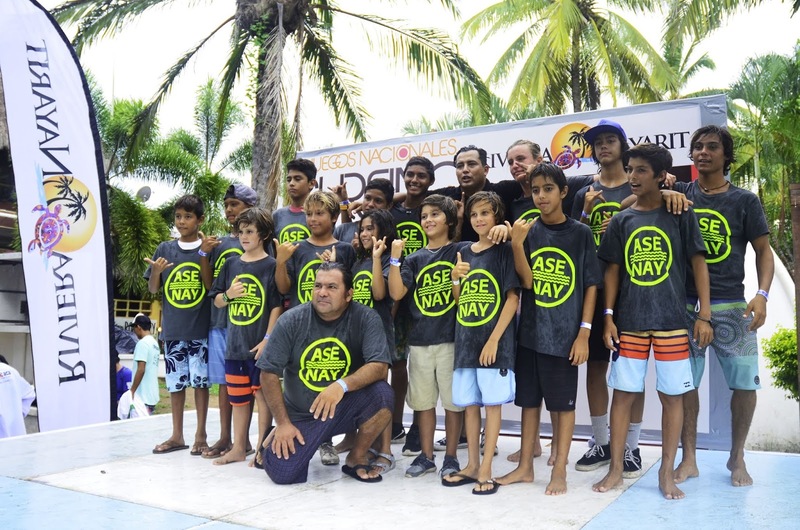 Besides the national games, the beach at Sayulita has hosted other important surfing competitions including the Pee Wee Surfing League for the past six years; the Stand-Up Paddle (SUP) and Paddleboard State Selection; the children’s and teen’s Sayulita Jr. SUP Team; and the ISA World SUP & Paddleboard Championship. 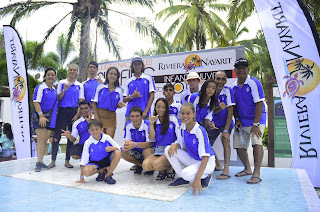 The Riviera Nayarit Convention and Visitors Bureau (CVB) and the Bahía de Banderas Hotel and Motel Association (AHMBB) lend their support to events like this one, which encourages the love of sports in younger generations and supports them in their training and growth as top-notch athletes, all with the support of the Government of the State of Nayarit via its Tourism Promotional Trust (Fiprotur).